Warren, Susan May. 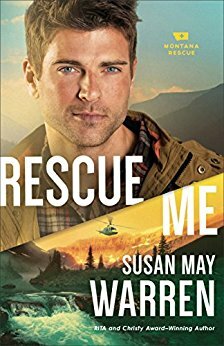 Rescue Me: Montana Rescue Series- Book 2. Grand Rapids, MI: Revell Publishing. 2017. Starting with the cover and continuing throughout the story, I liked every page of this novel. Intrigue, danger, suspense, action, faith and romance all played center stage while several other pieces surrounded them. As a stand-alone novel while also being a great addition to the Montana Rescue series, I am already waiting for book 3, A Matter Of Trust, due out in July. Like a good story, interesting characters, dangerous situations and the beautiful wilderness? 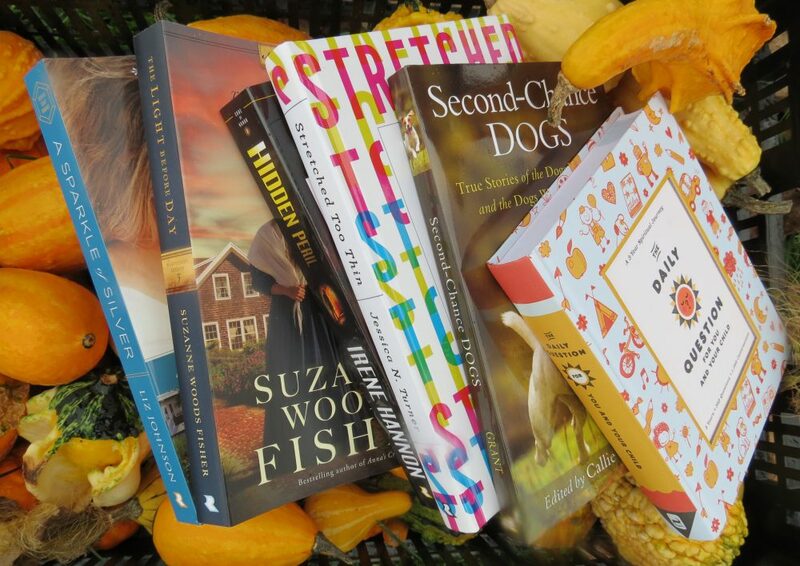 Then look no further than this series by talented author Susan May Warren. This entry was posted in Christian Books, Christian Contemporary, Christian Suspense and tagged Adventure, Christian, Christian Author, Christian Book Review, Christian Contemporary, Christian Fiction, Christian Suspense, Intrigue, Montana Rescue Series, Mystery, Rescue, Suspense, Wilderness by Savurbks. Bookmark the permalink.